Are you replacing this vehicle? Are there any negative issues regarding the condition of your car? Boerne Auto will provide you an offer range upon submit. Upon acceptance of the range offer, your assigned buyer will review all information to present an exact offer. 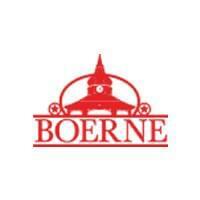 NOTE: Boerne Auto will pick up at your location, and will honor offer as trade in price with dealer of your choice.